As a member of the Bimbadgen Wine Club you will receive a case of our limited release Single Vineyard wines in February, June and October. 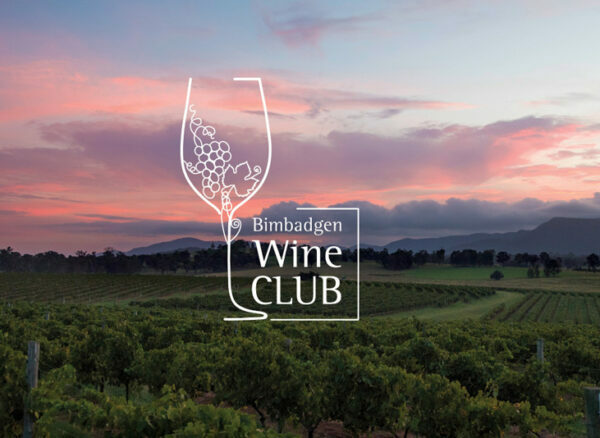 There are no membership fees to join the Bimbadgen Wine Club. Your membership is activated by purchasing your first case of our Single Vineyard Semillon, Single Vineyard Chardonnay or Single Vineyard Shiraz for only $250, including free freight anywhere in Australia. Your first case will be charged today, and the next case will be processed in the next delivery month. Membership is for a minimum of one year and, by accepting a case of our limited released Single Vineyard wines three (3) times per year, your membership remains active. Once you have selected your preferences for each delivery, you will be taken to the check-out page. Here, you can provide the billing and shipping information for your account. Please select your Club Allocation preferences for each delivery month.